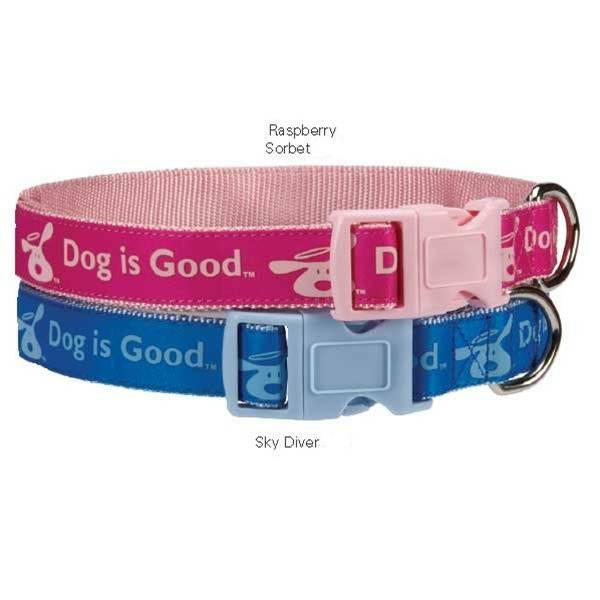 The perfect gift for dog lovers everywhere, the Dog is Good™ Collar features the popular Bolo logo and comes in two great color options! 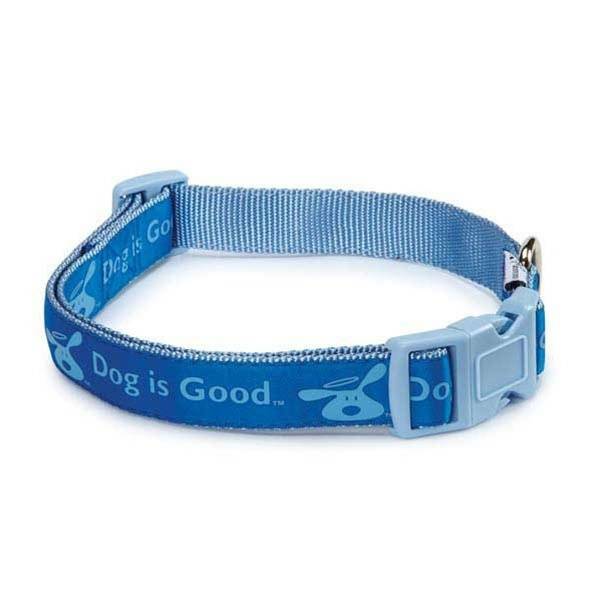 The perfect gift for dog lovers everywhere, the Dog is Good™ Collar features the popular Bolo logo on a ribbon sewn onto durable, 100% nylon. 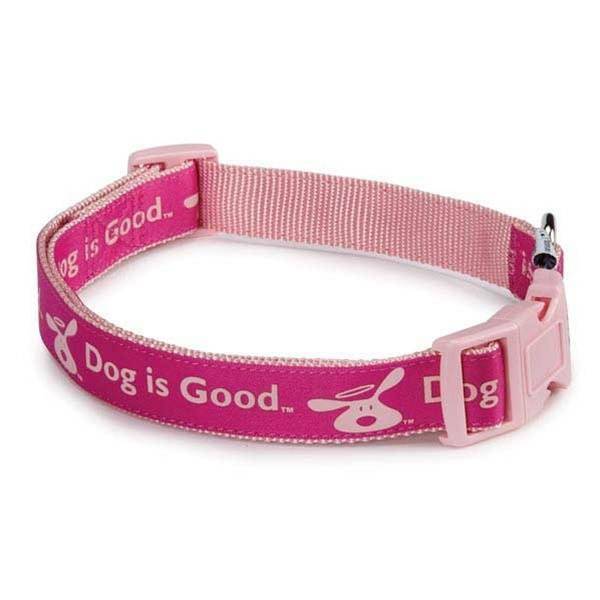 Each collar closes with a dyed-to-match plastic clasp and has a nickel-plated D-ring. Available in two great color options!